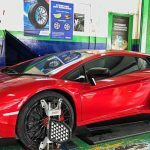 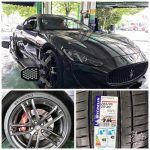 MPS Auto Sdn Bhd is a car workshop located at Jalan PJS 7/17, Bandar Sunway, Subang Jaya.MPS Auto Sdn Bhd is specialised in tyre and rim service.Tyre: Michelin, Bridgestone, Continental, Pirelli, Goodyear, Yokohama, Achellis and etc.Rim: Enkei Japan, Enkei Tuning, Advanti, O.Z,Sparco, Konig, SSR and etc. 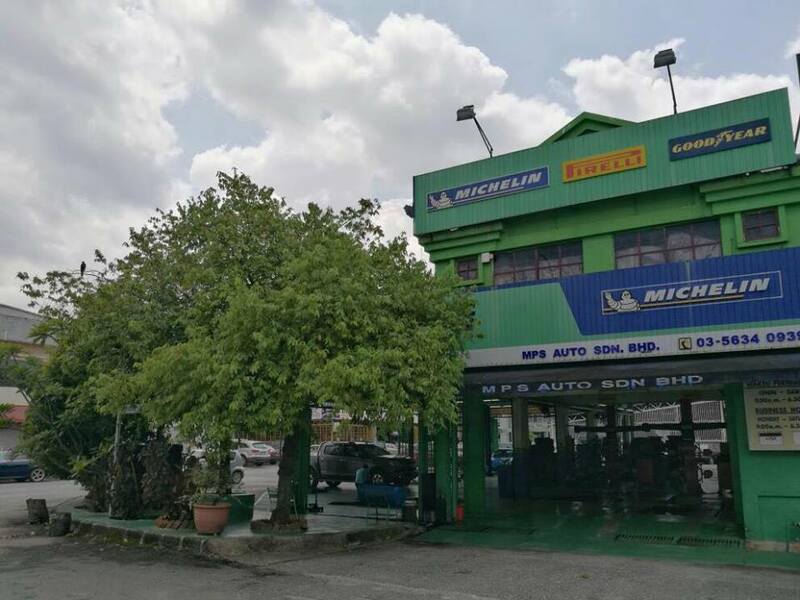 MPS Auto Sdn Bhd is a car workshop located at Jalan PJS 7/17, Bandar Sunway, Subang Jaya. 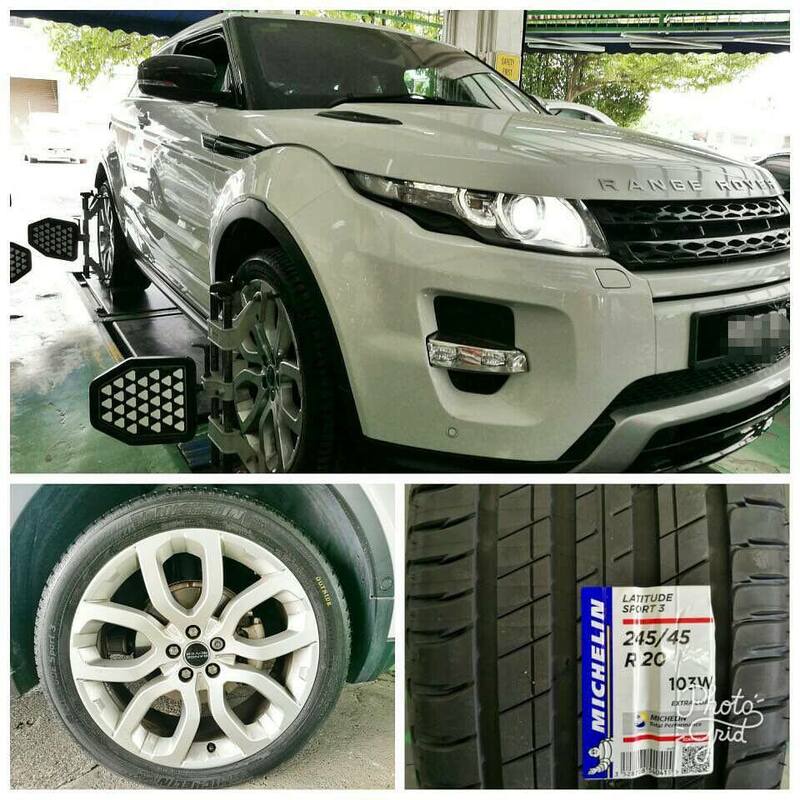 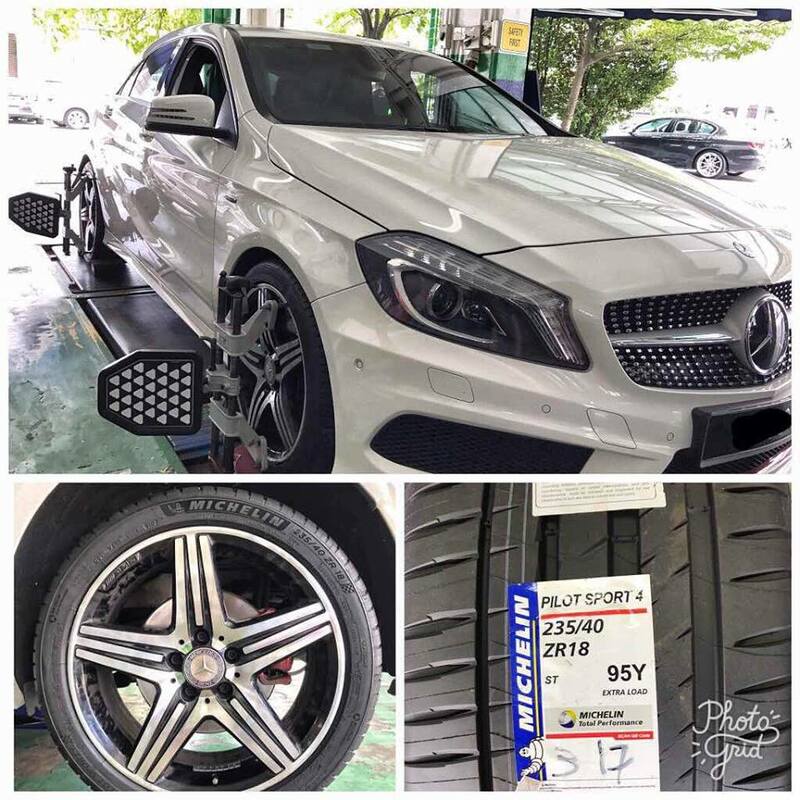 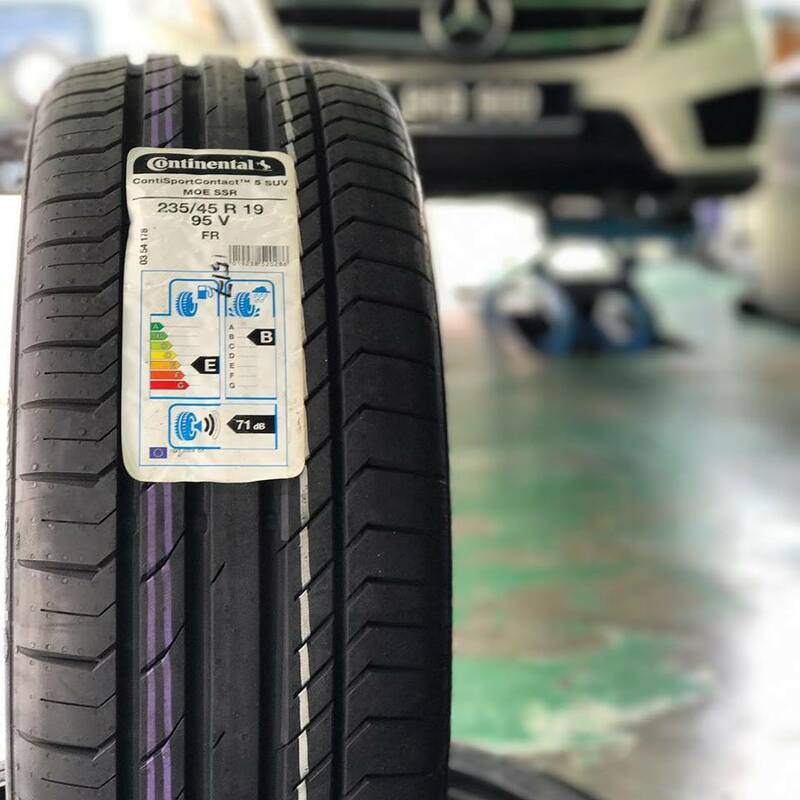 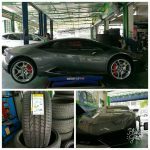 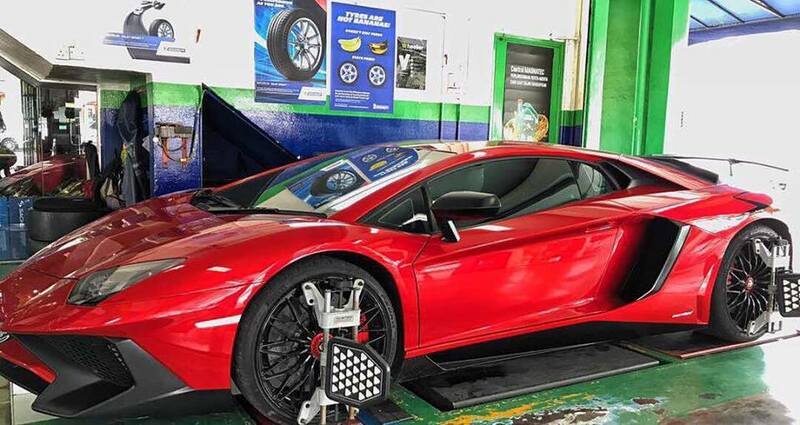 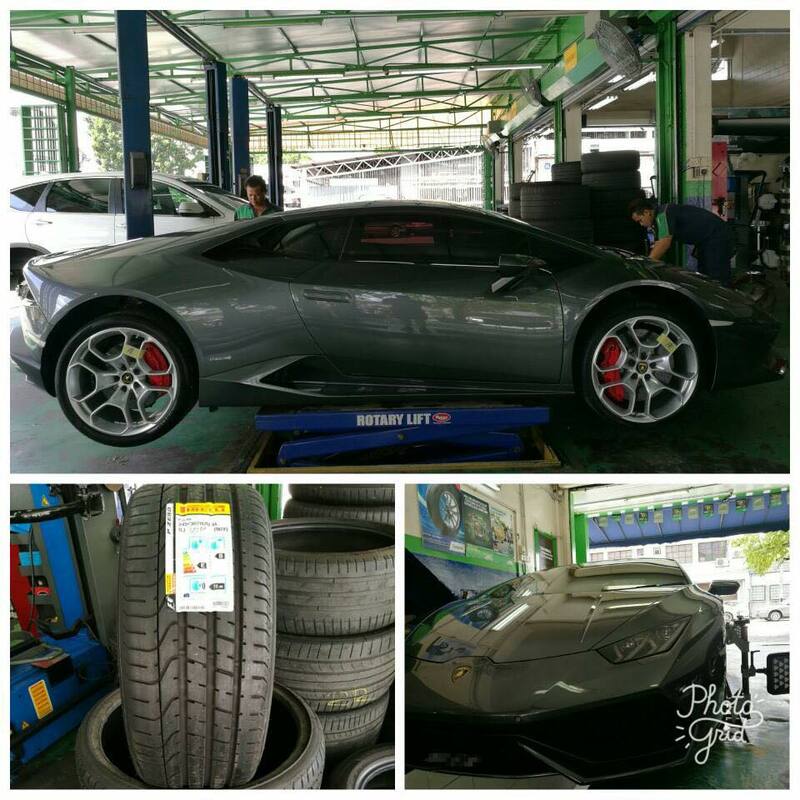 MPS Auto Sdn Bhd is specialised in tyre and rim service. 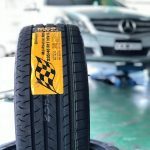 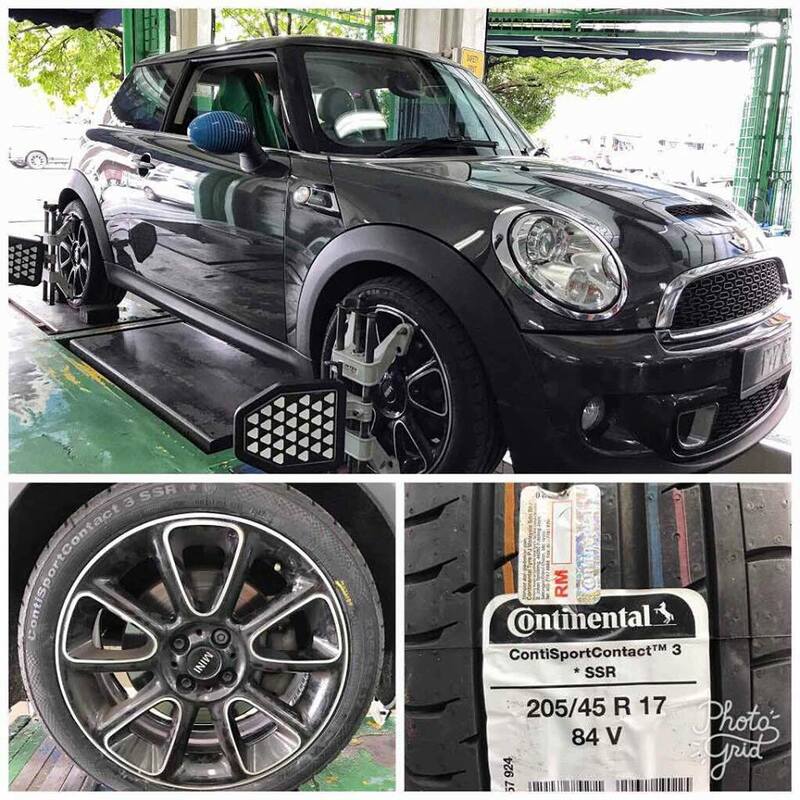 Tyre: Michelin, Bridgestone, Continental, Pirelli, Goodyear, Yokohama, Achellis and etc. Rim: Enkei Japan, Enkei Tuning, Advanti, O.Z,Sparco, Konig, SSR and etc. 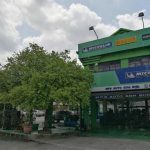 No 1, Jalan PJS 11/24, Bandar Sunway, Subang Jaya, Malaysia. No 4 Jalan 9/4, Taman IKS, Seksyen 9, Bandar Baru Bangi, Bangi, 43650 Malaysia.